George was slated for success from the beginning. 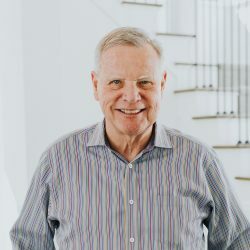 In 1985, his first year in Real Estate, George was named “Rookie of the Year.” He has been a top producer ever since with over $1 Billion in Real Estate sales. George was a partner in Stickney & Schwarz Builders, Inc., designers and builders of premier homes in the Twin Cities, from 1991-1999. George provides a wealth of expertise in all facets of residential Real Estate, from existing home sales and lakeshore properties to luxury home construction and land development. George lives in Wayzata with his wife Joan; together they have three sons, David, Kevin, and Jacob. George has been a professional tennis instructor and a professional golf representative. He has been actively involved in the Orono athletic community and has enjoyed many years of little league baseball coaching, served on the Orono Hockey Board and has been involved with parks and athletic facility enhancements. David is an accomplished second generation Realtor, so you could say real estate is in his blood. In 2008 when the housing bubble provided many industry challenges, David began his career with the determination to help his clients in the face of a complex housing market. David became quickly known for his hard work ethic and positive attitude. His unparalleled integrity, professional standards, and excellent industry knowledge continue to set David apart. The fundamentals of David's success are his high energy and determination to offer clients the highest level of professional service. 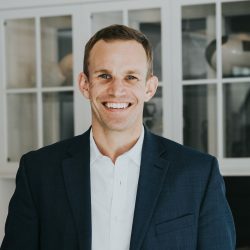 David has built on the foundation of his education from St. Olaf College, and two years working in financial planning, to become an established Realtor. David is an expert in the Lake Minnetonka area, western suburbs, new construction, and the Minneapolis condo market as well as the charming Uptown and City Lakes area. David resides in Plymouth with his wife, Mackenzie, their daughter, Ellie and their two furbabies, Tanner and Herbie. Besides real estate and his family, David’s interests include playing and watching sports, being on the golf course, and traveling when he is able to make the time. He looks forward to speaking with you about how he can help you achieve your real estate goals. 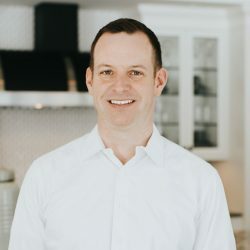 Kevin’s blend of creativity, integrity, hard work ethic, responsiveness and his ability to effectively listen to his clients creates an unrivaled experience of top-notch service. His success is derived from an aggressive marketing strategy, proactive attitude, and will to best represent his client’s interests. 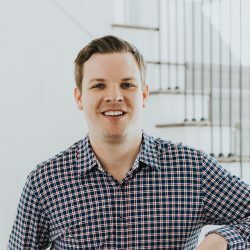 Growing up in the Real Estate industry, Kevin has developed a thorough understanding of the various aspects of the business from land development, new construction to existing home sales. Kevin specializes in the residential sales of the western suburbs, Lake Minnetonka and Minneapolis suburbs. Kevin is a graduate of Gustavus Adolphus College with a Major in Business Management and was a member of the Varsity Tennis Team. Kevin enjoys playing golf, tennis, boating, traveling and spending time with his incredible wife, Abby and their golden retriever, Sunny. Jacob is known for his hard work ethic, ability to communicate effectively, and providing clients with proper guidance and information when buying or selling a house. His positive attitude and his dedication to becoming more knowledgeable and successful in the industry, make him a great candidate to work with. Jacob is a 2013 graduate of the University of St. Thomas with a Major in Real Estate Studies and was a member of the Varsity Tennis Team for two seasons. Other academic accomplishments include being a member of the St. Thomas Real Estate Society Club (2011-2013) and making the UST Academic Deans List in the fall of 2009. Recent achievements include becoming Residential Construction Certified and a Certified New Home Specialist in the summer of 2014. In his spare time, Jacob enjoys playing golf, tennis, basketball, and hockey. He loves spending time with his friends and family and hopes to one day travel the world. Jennifer is a highly driven and trusted professional with more than 13-years of experience working at Coldwell Banker Burnet. She is committed to representing her client’s best interests while providing a premier level of service and going above and beyond to exceed expectations. 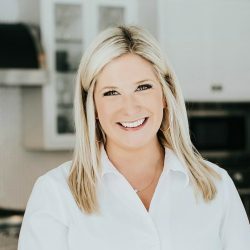 In addition to her diverse background in real estate and construction, Jennifer is an exceptional resource and guide to help you prepare and navigate through the home selling and buying process.